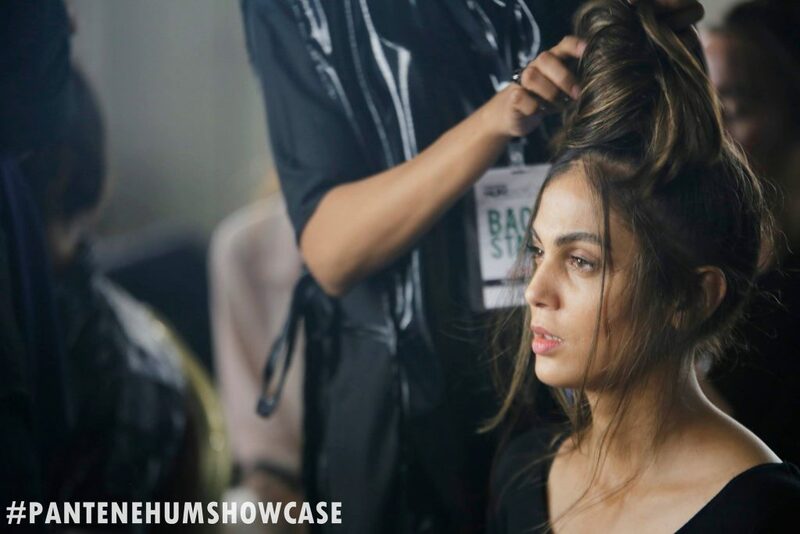 Listen up, Karachi – The Pantene HUM Showcase is set to enter its 3rd year with another grand show at Pearl Continental Hotel from the 18th-20th of April 2019. 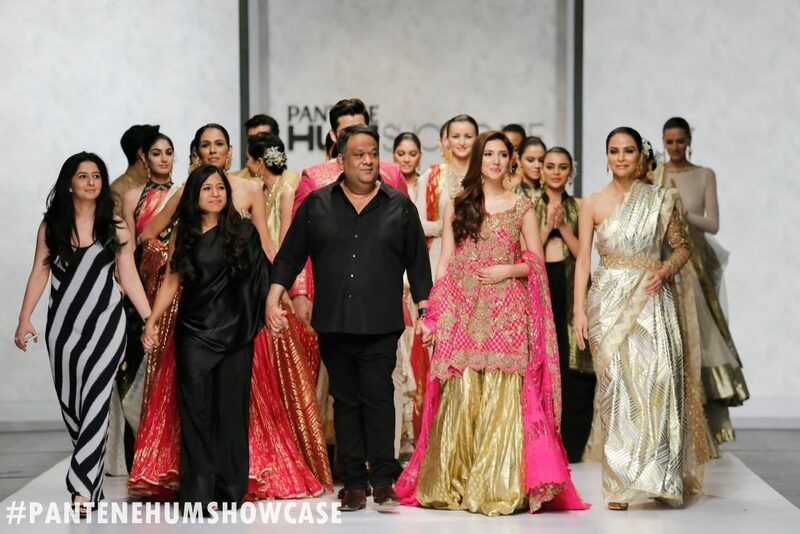 Constantly expanding boundaries, HUM Showcase is now considered a benchmark in the categories of pret, couture, high street brands and luxury wear. It continues to grow and flourish and introduce cutting design to audiences both locally and internationally and has launched and promoted many of our best designers. The Showcase will kick-start the fashion frenzy weekend with an exclusive brunch on the 17th April, followed by the main show on subsequent days. 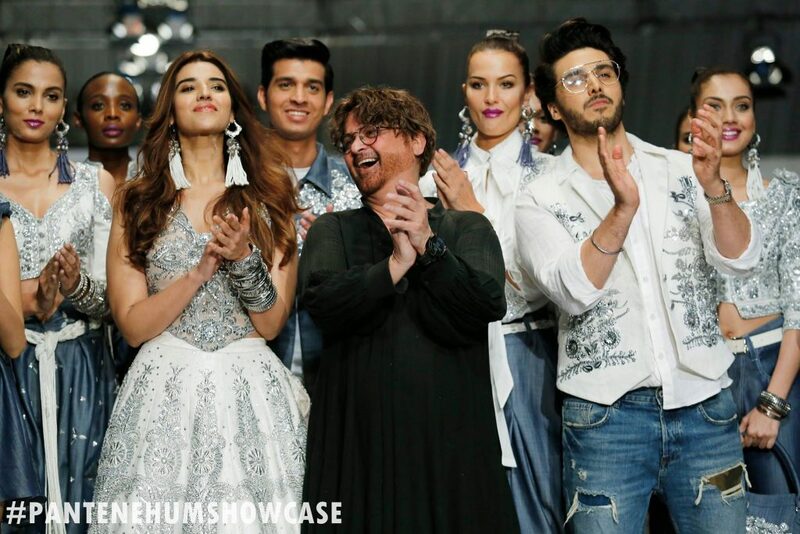 Powered by TUC, and with Fair & Lovely as its beauty partner, HUM Showcase will feature 21 of the country’s upcoming young designers as well as long established icons showcasing their unique collections. Showcase also brings to the ramp an exciting mix of local and international models. With veteran industry insiders playing vital roles in this creative endeavor, the 3-day event promises high-end fashion of an extraordinary level as pioneer couturier Rizwan Beyg returns as Show Director, while Raheel Rao, publisher of Diva Magazine, will be acting as Senior Fashion Consultant and Advisor. The 3rd Edition of Pantene HUM Showcase features Team Nabila, N-PRO and N- GENTS as the official hair & makeup partners, with backstage management by Production 021.Official photography by Arsalan Bukhari, and DJ Yousuf Kamal will be handling music, while Mind Map Communications will partner on both digital & PR management. We can not wait for a weekend of true glitz and glamour – so stay tuned to our social media platforms as we bring you all the coverage!